A Bathing Ape is set to make the most wonderful time of the year last a bit longer by opening a pirate store in Los Angeles. 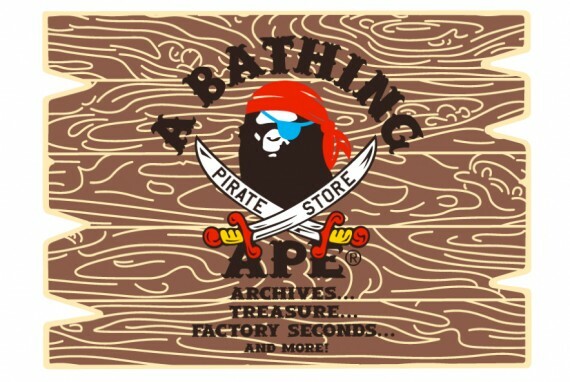 The Bape pirate store will feature goods marked down between 50% and 75% off of retail price, discounts so large that they happen only at these pirate store events. The Pirate store is being hosted inside of the existing LA Bape store, so LA fans of this clothing label should have no trouble finding it. The store opens on December 26th, 2009, and closes on December 30th, 2009.